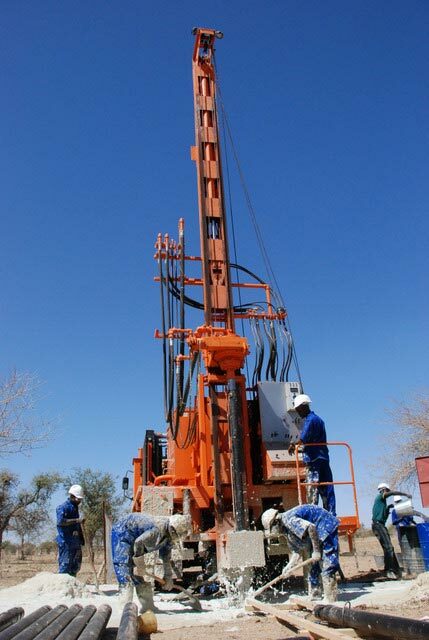 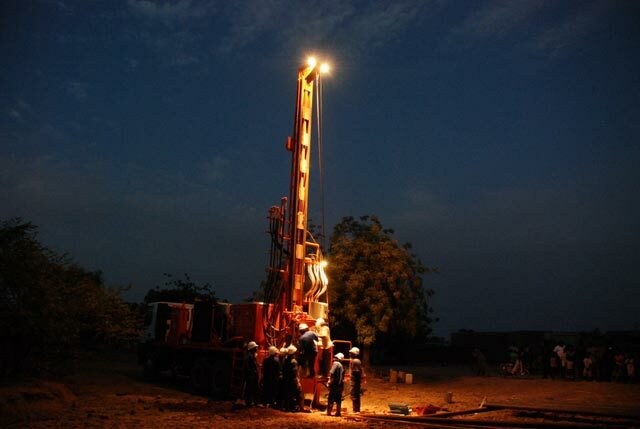 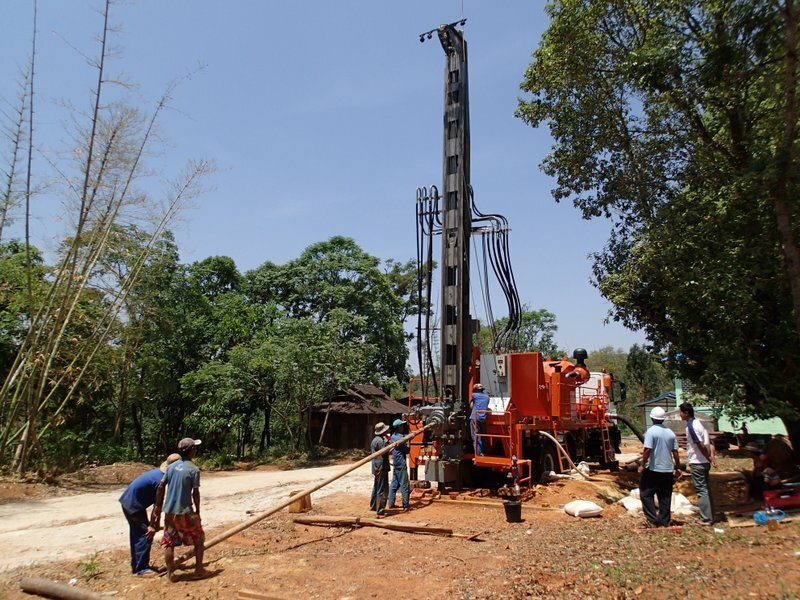 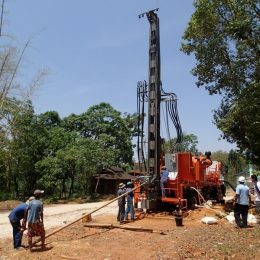 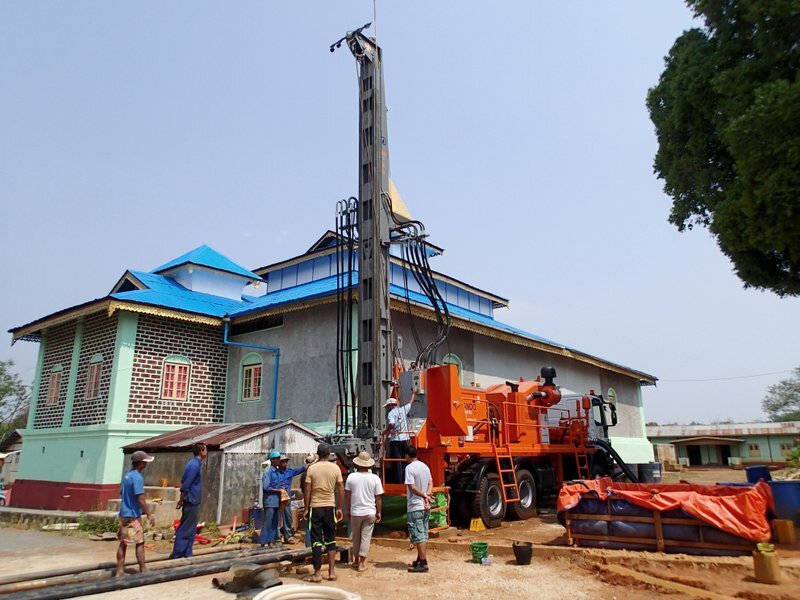 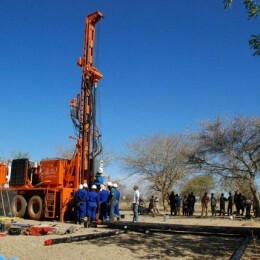 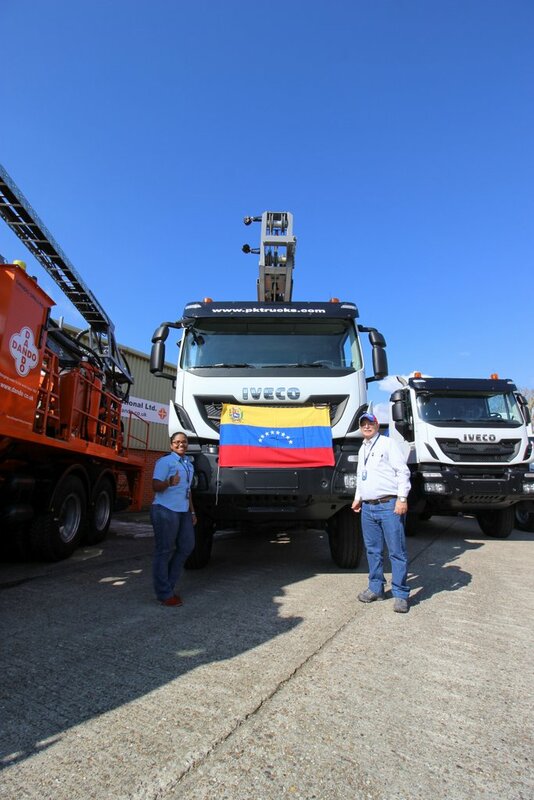 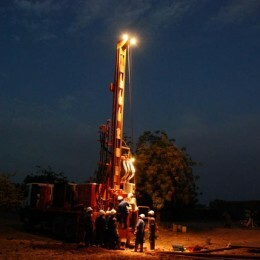 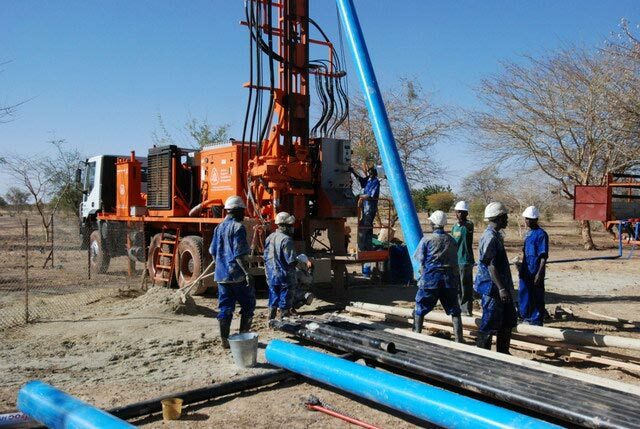 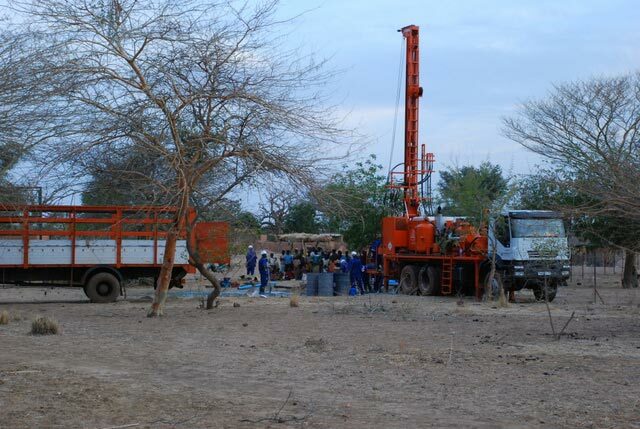 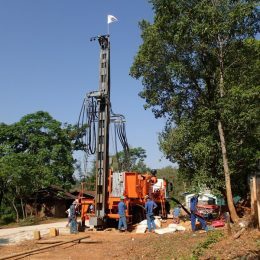 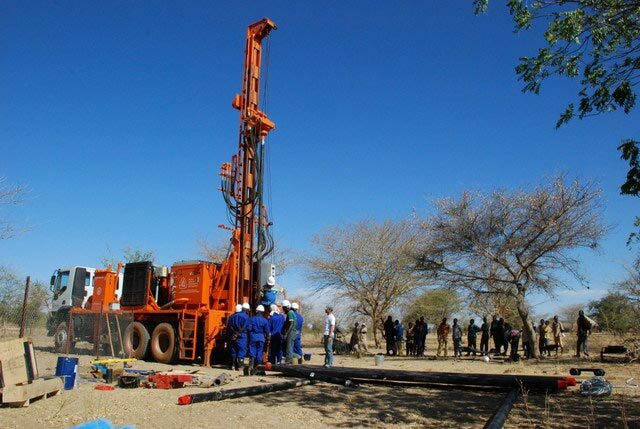 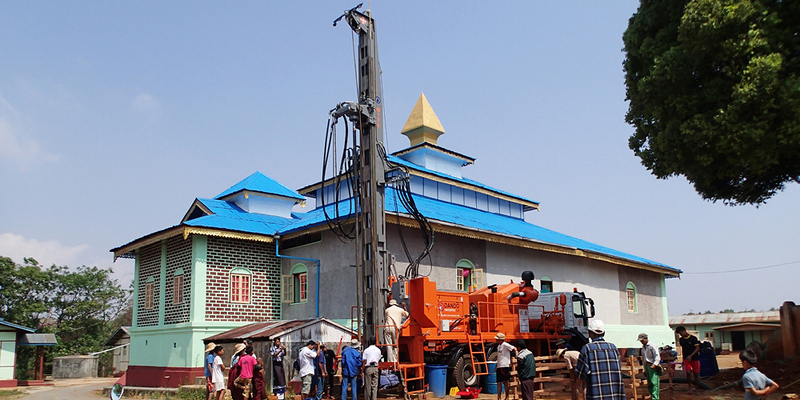 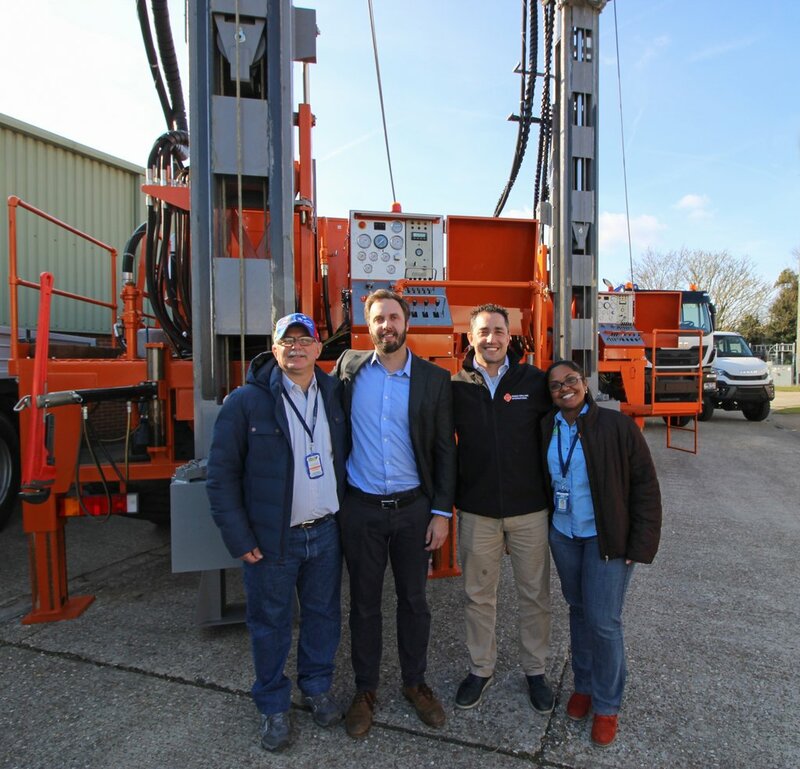 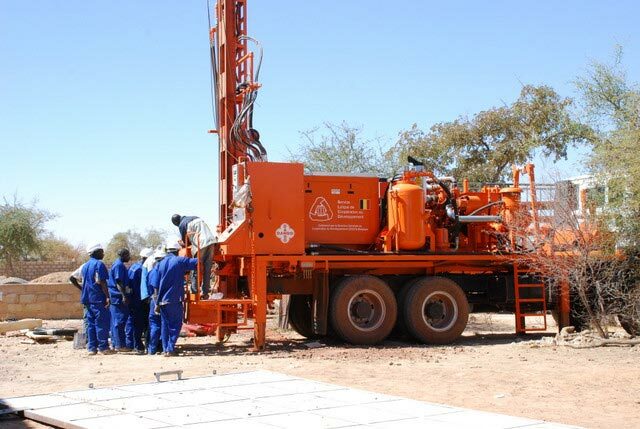 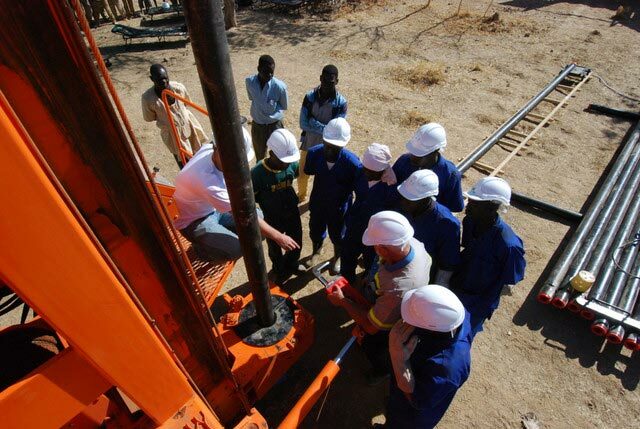 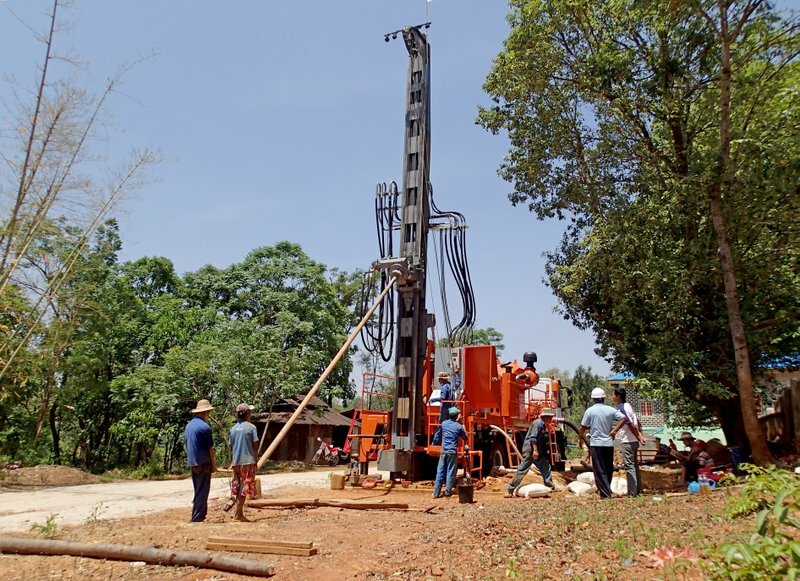 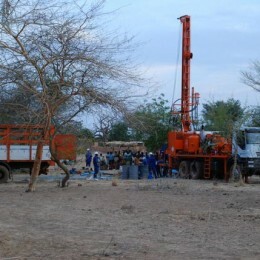 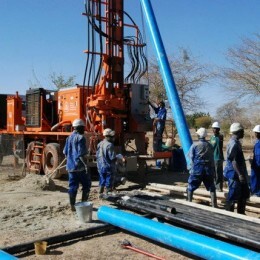 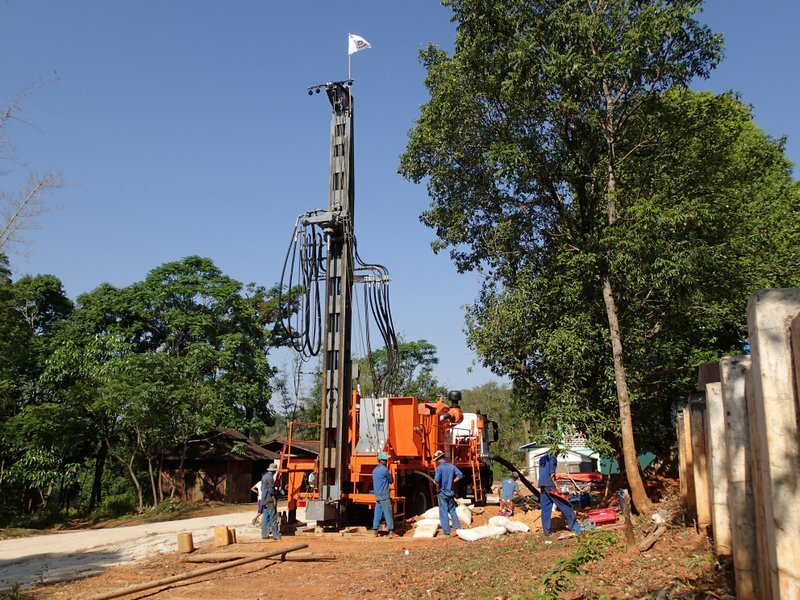 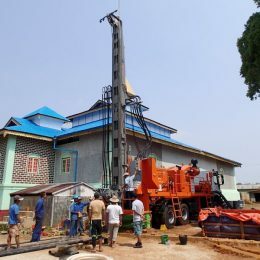 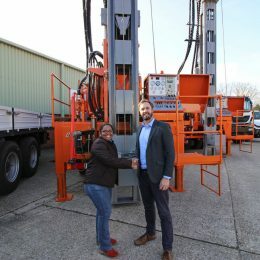 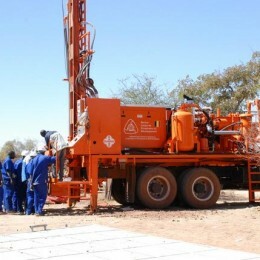 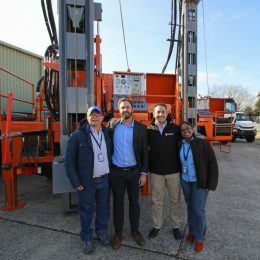 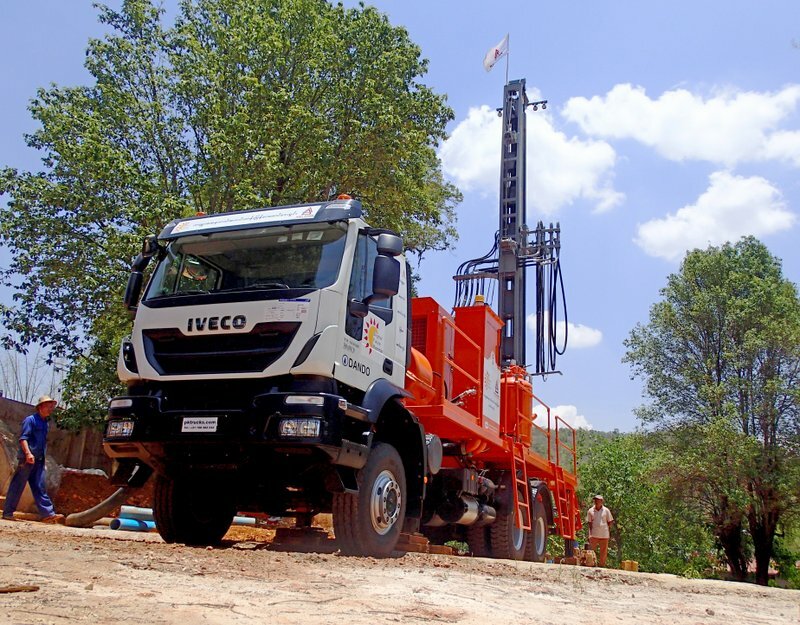 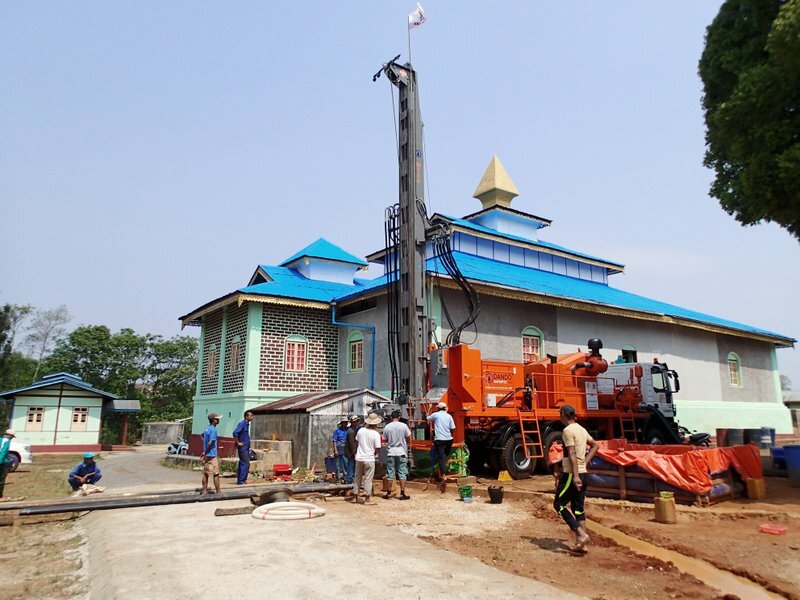 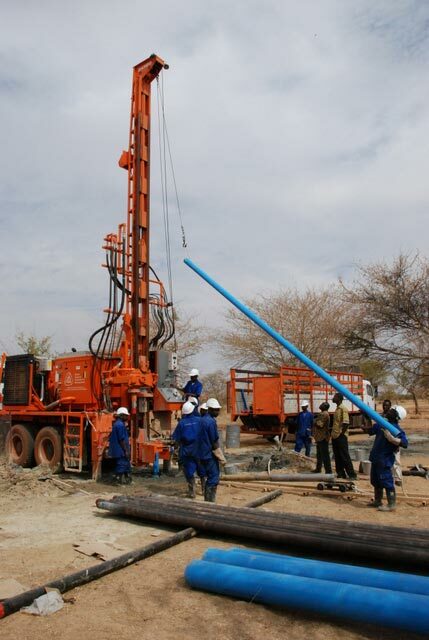 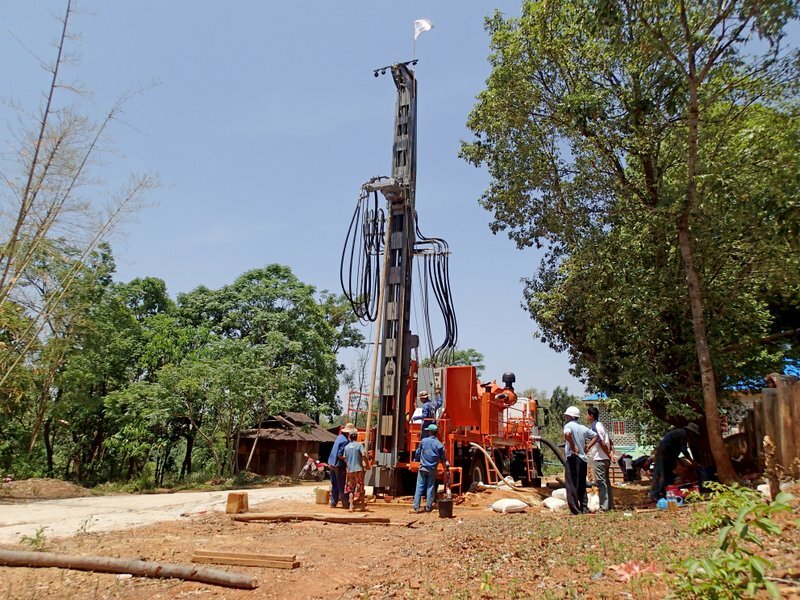 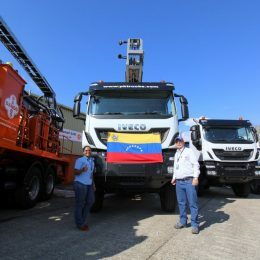 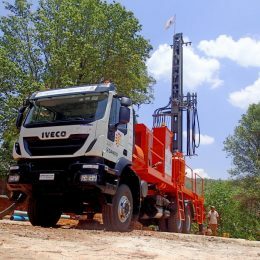 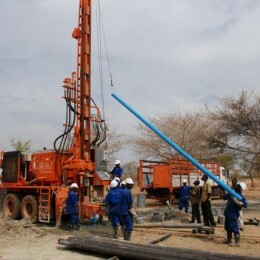 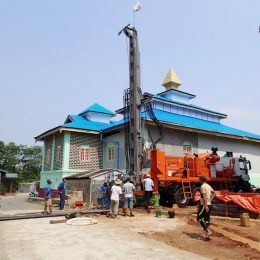 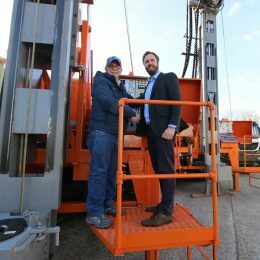 The Watertec 12.8 drilling rig has been providing water to communities around the globe in some of the harshest conditions imaginable. 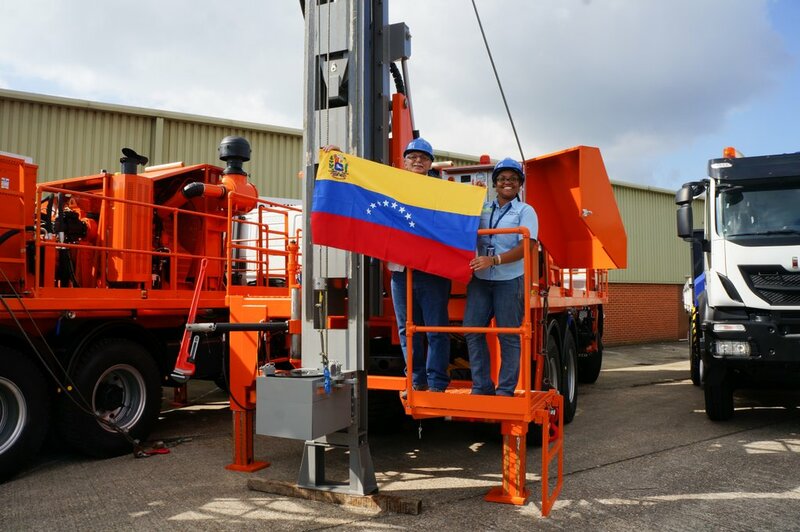 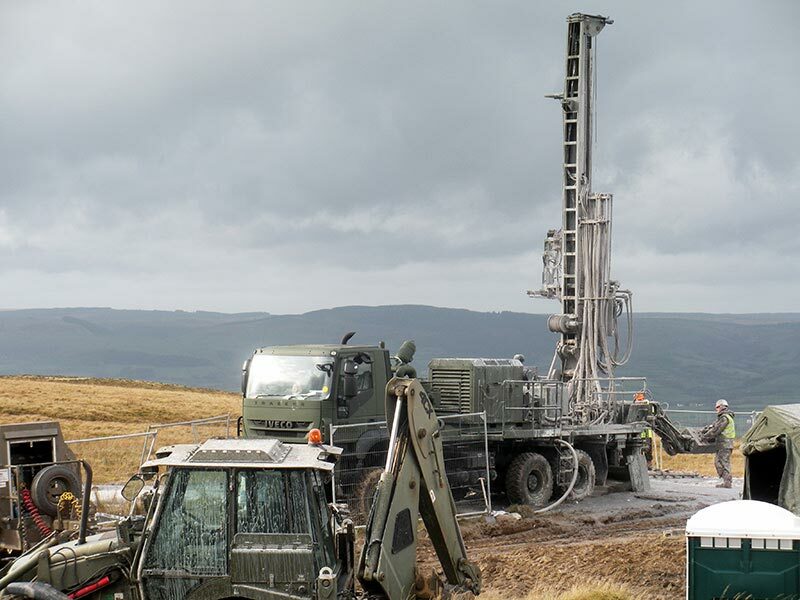 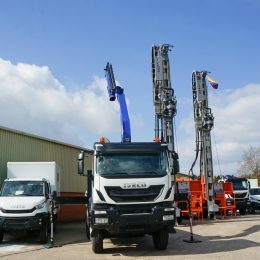 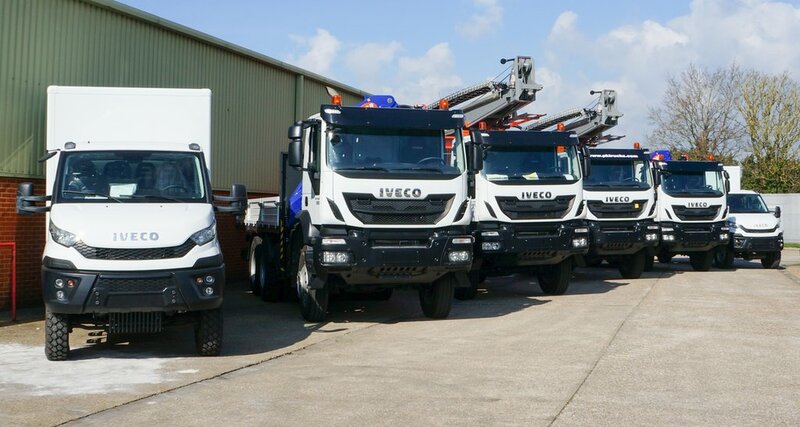 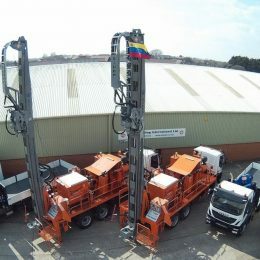 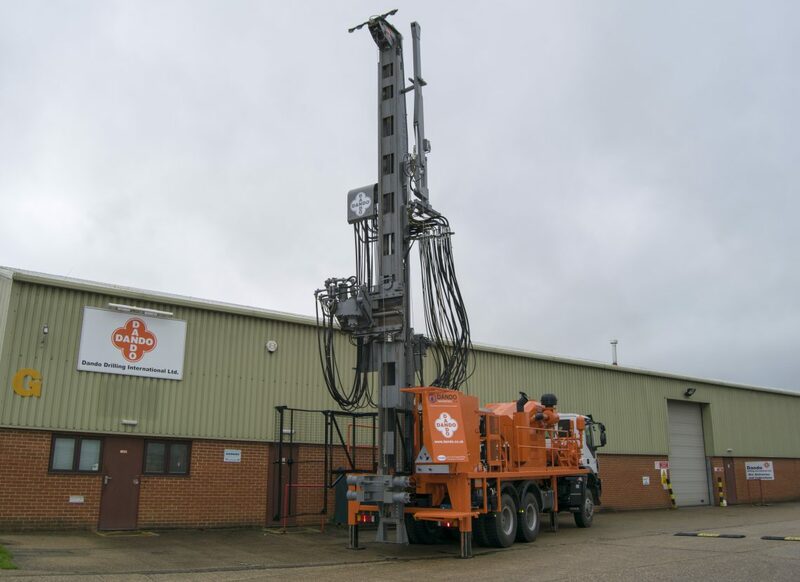 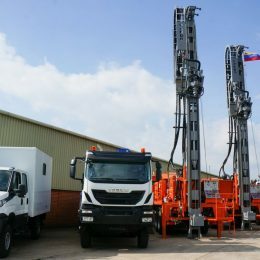 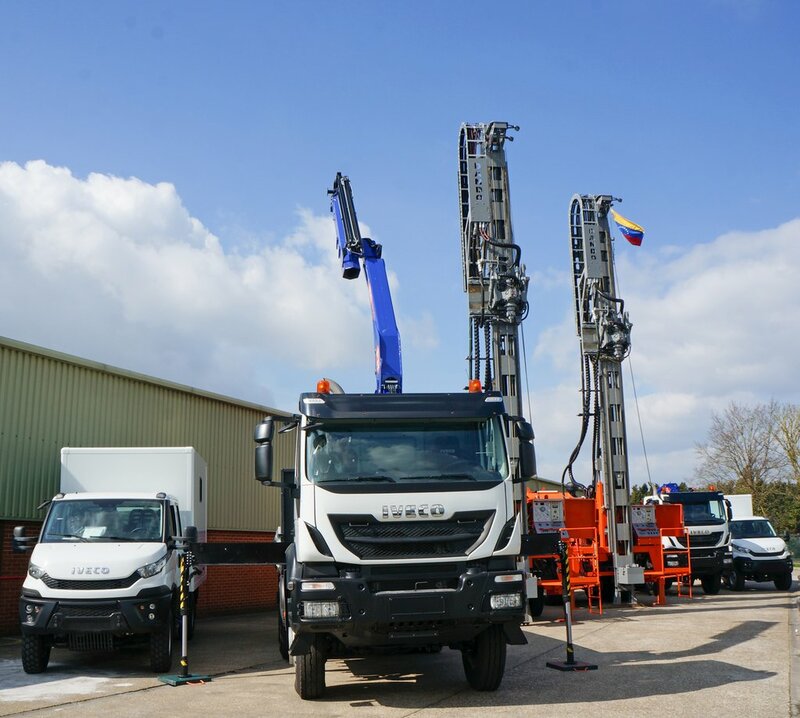 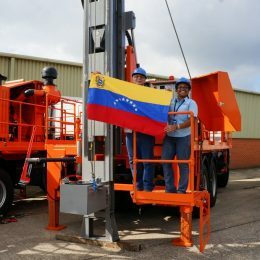 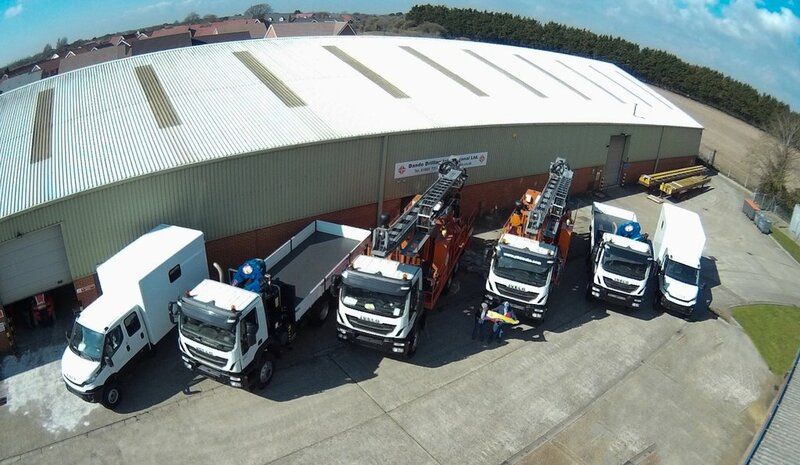 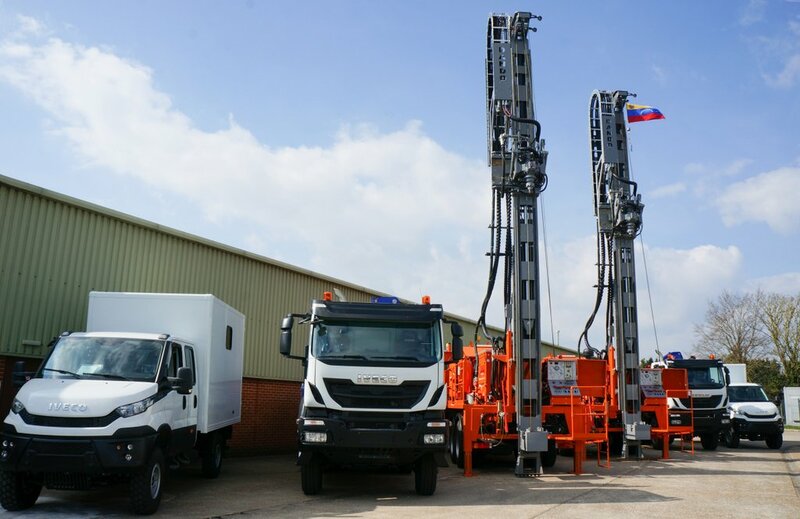 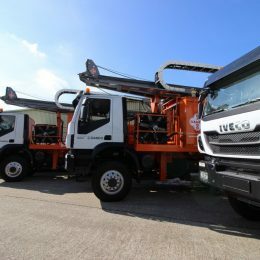 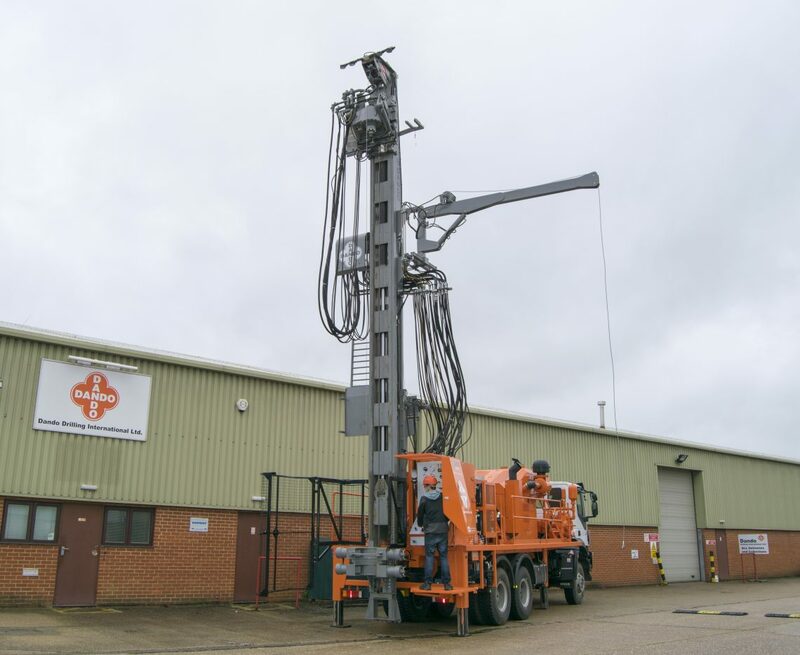 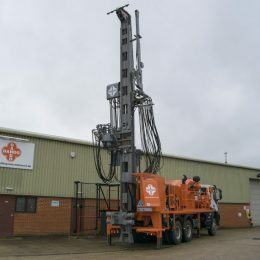 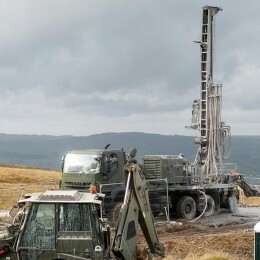 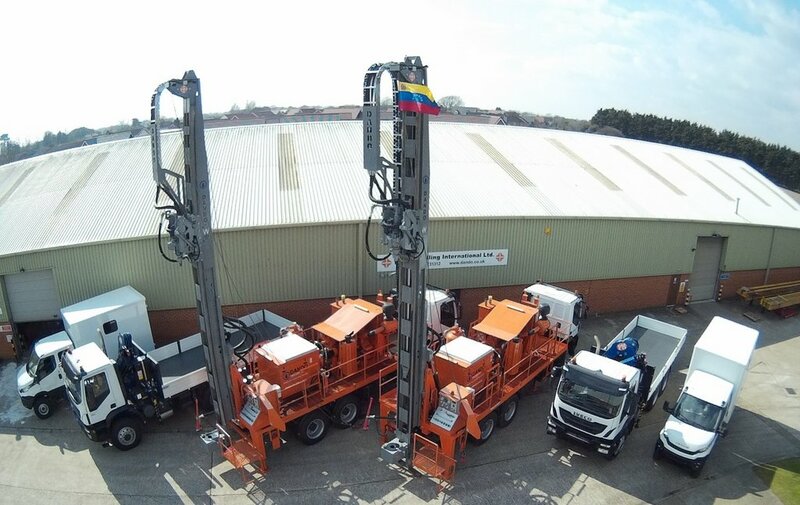 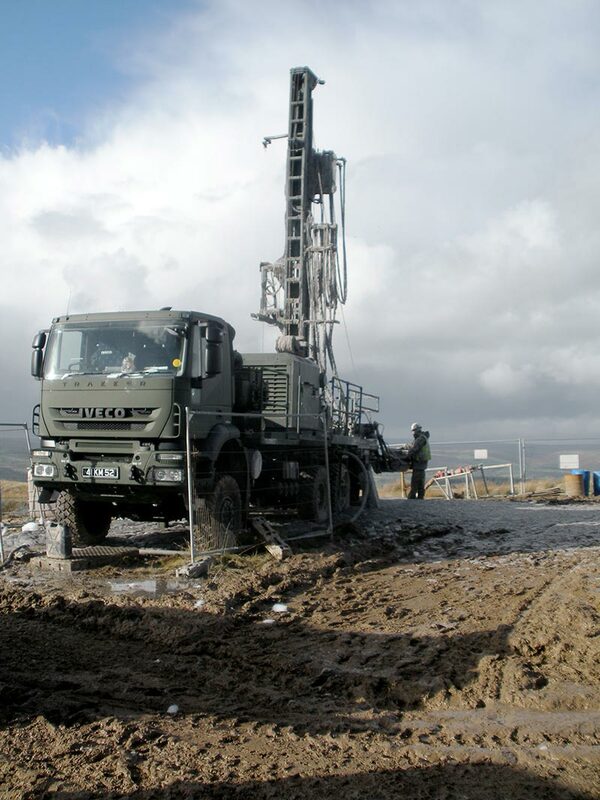 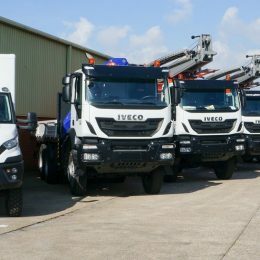 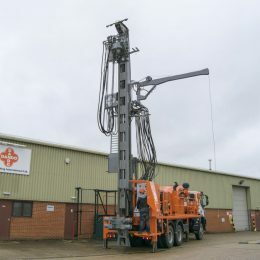 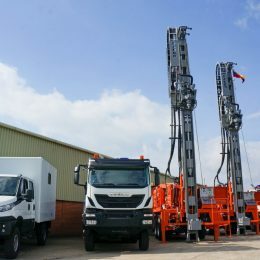 Recognised for its strength and reliability the Watertec 12.8 drilling rig has a pullback capacity of 12,800kgf on a strong, low-maintenance steel box section mast structure. 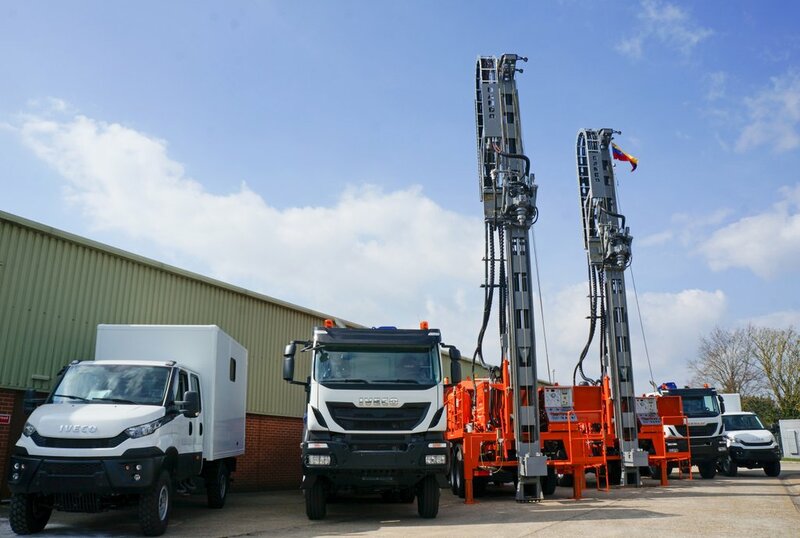 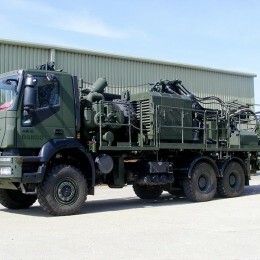 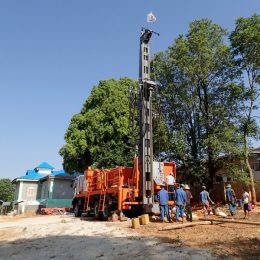 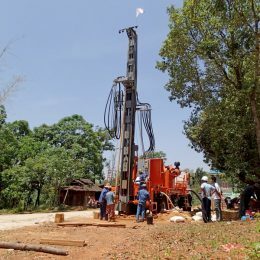 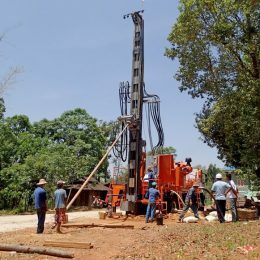 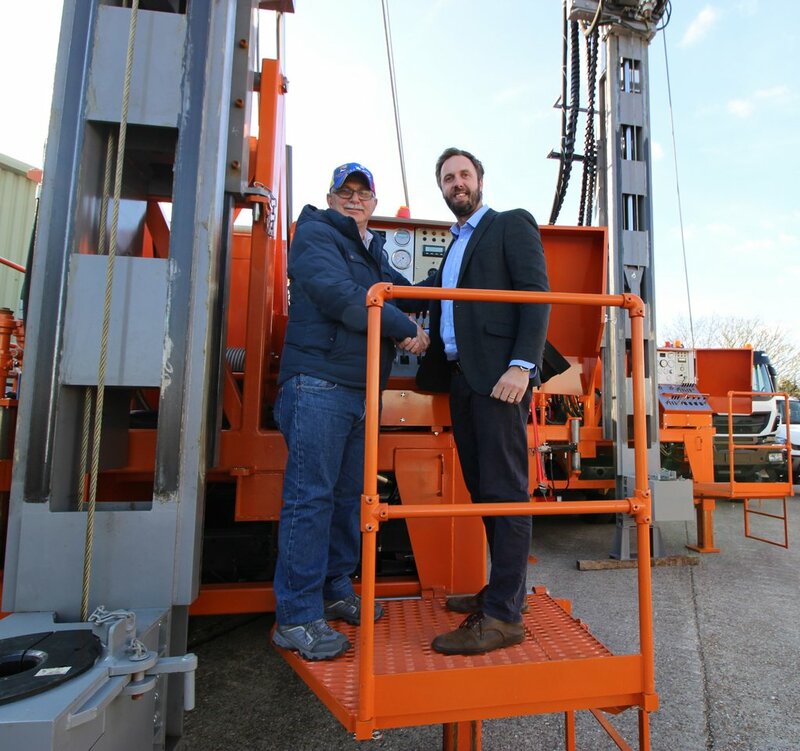 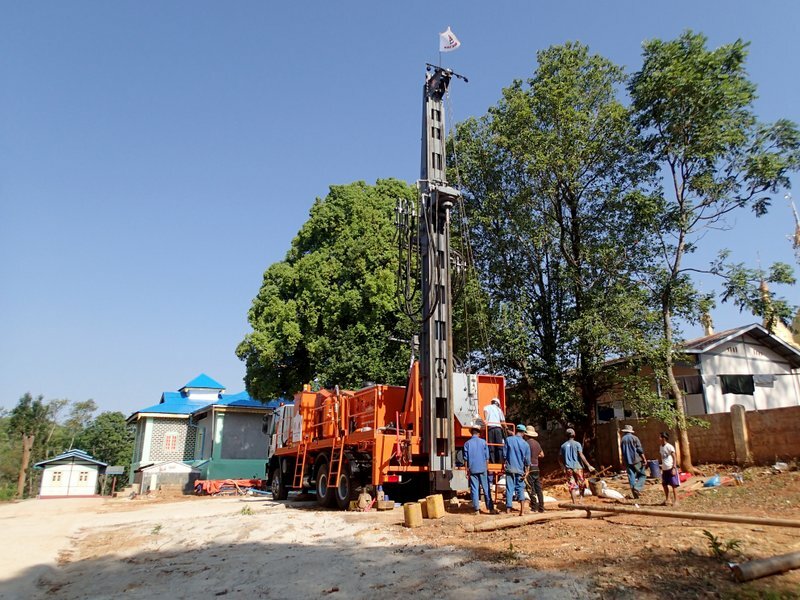 Capable of mud-rotary, DTH hammer and flooded reverse circulation, and with the option of an on board compressor which removes the requirement for additional ancillary equipment and support vehicles, this is a fully fledged medium depth water well drilling rig. 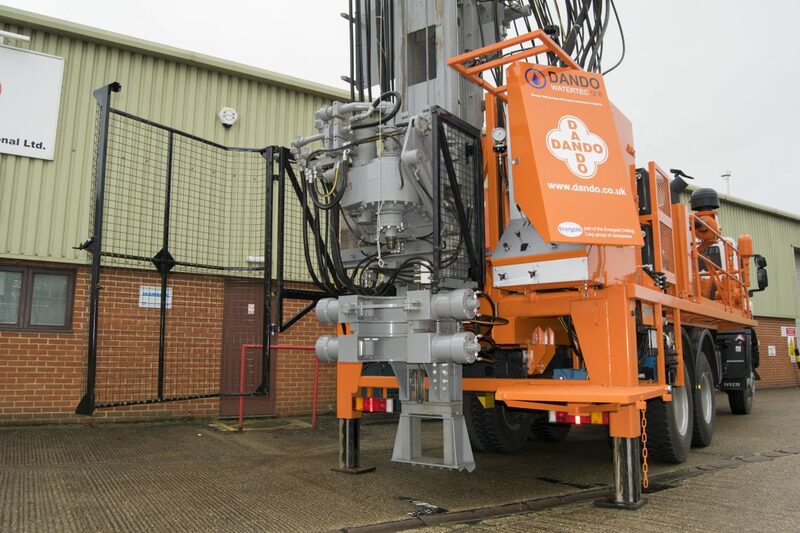 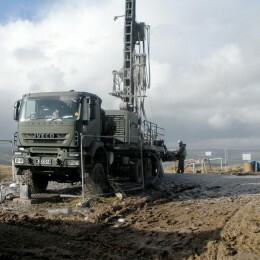 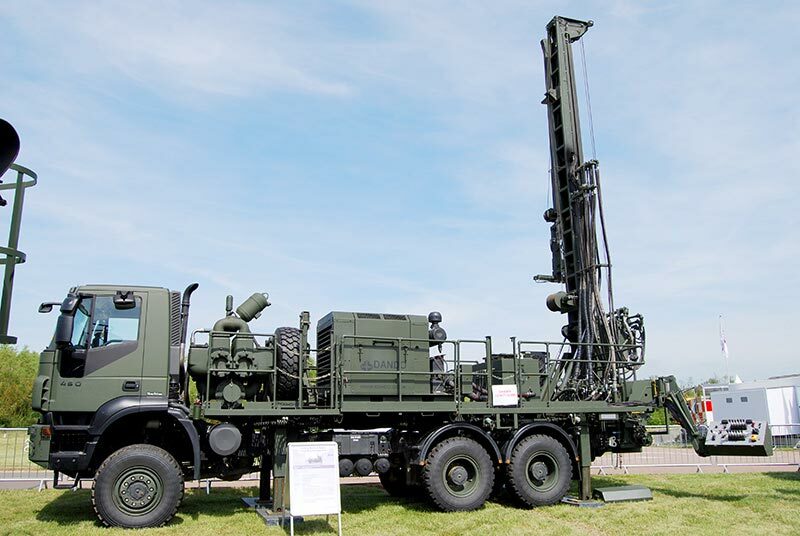 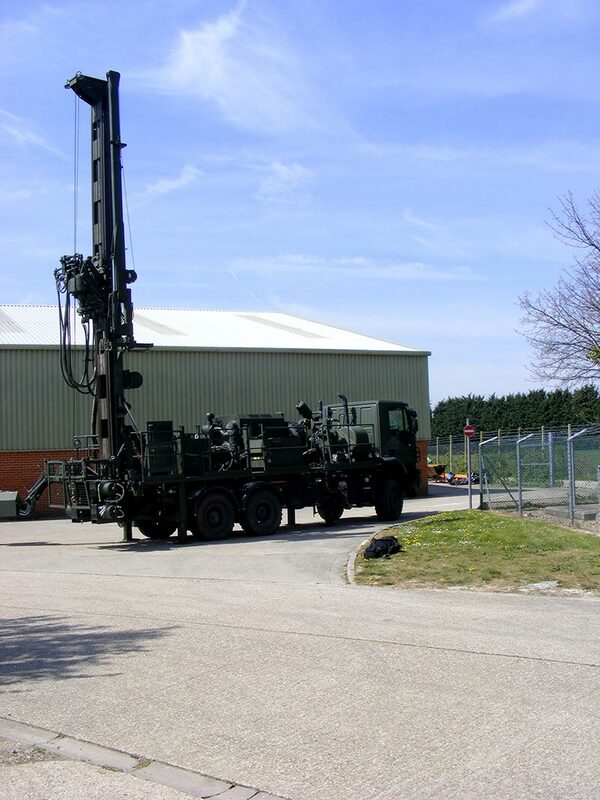 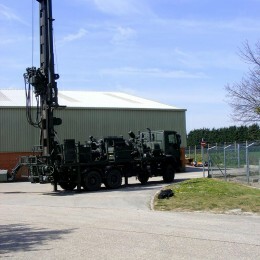 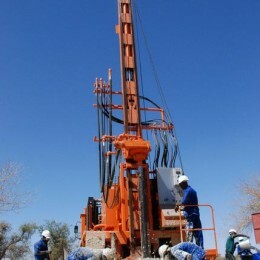 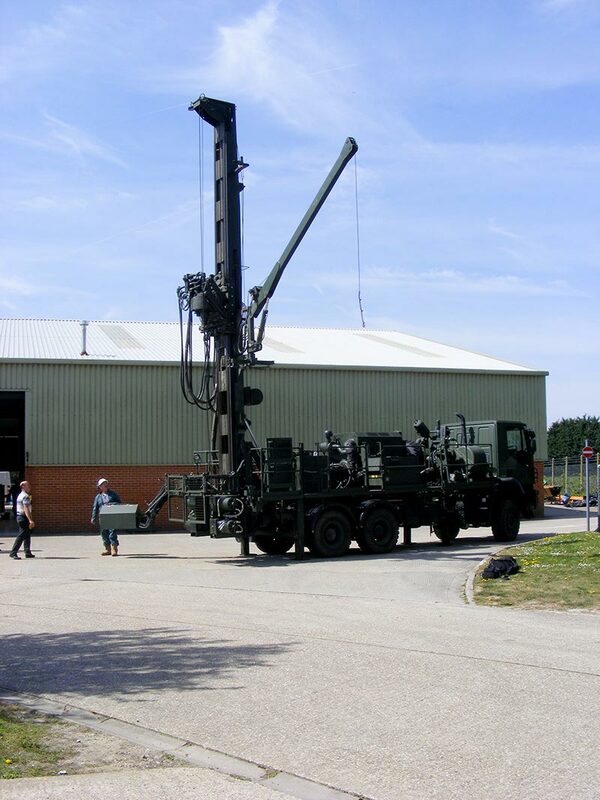 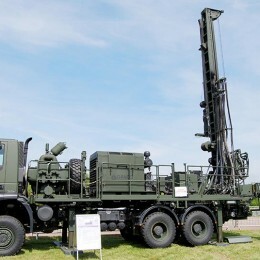 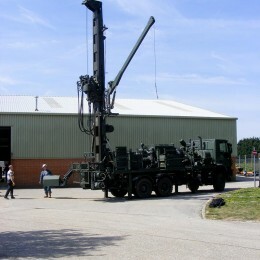 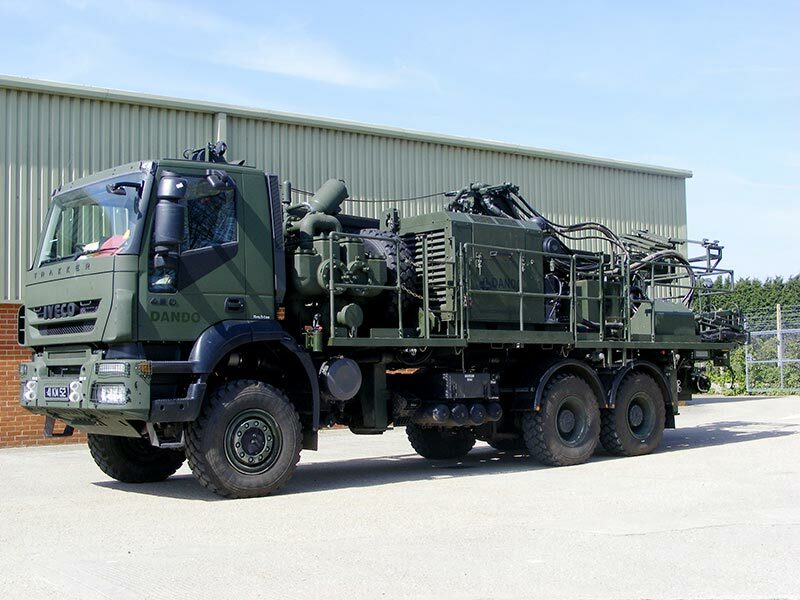 The standard mast allows the loading and tripping of 6m drill rods. 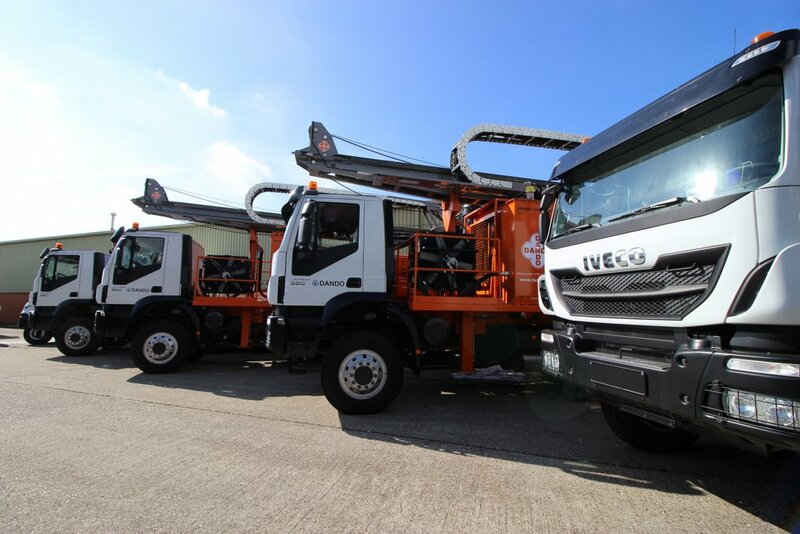 Uncomplicated and user friendly with ergonomic layout. 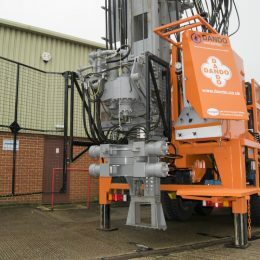 Automatic Pipe Handler – For increased safety of crew when loading drill pipes. 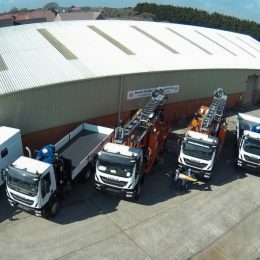 Other options available on request.